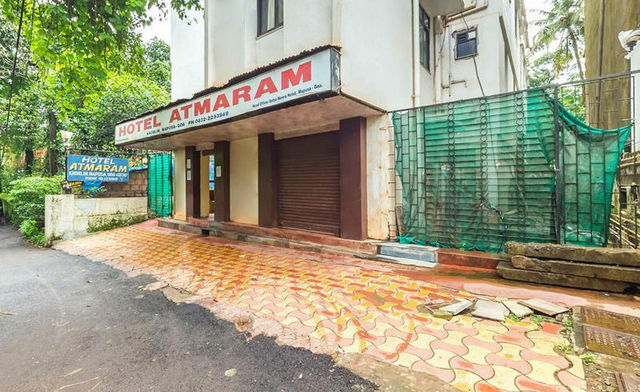 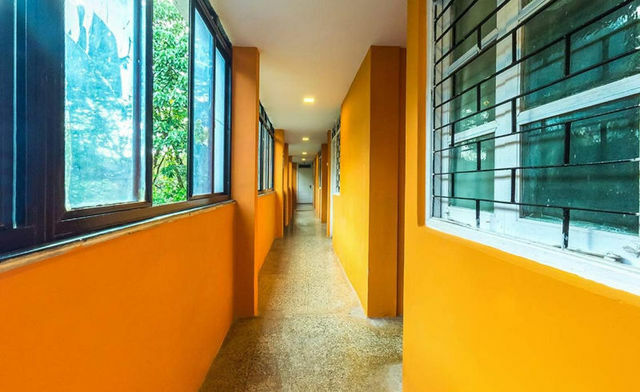 If Goa is your chosen destination this holiday season, then book your stay at Hotel Atmaram situated opposite inter-state bus terminal, Mapusa. 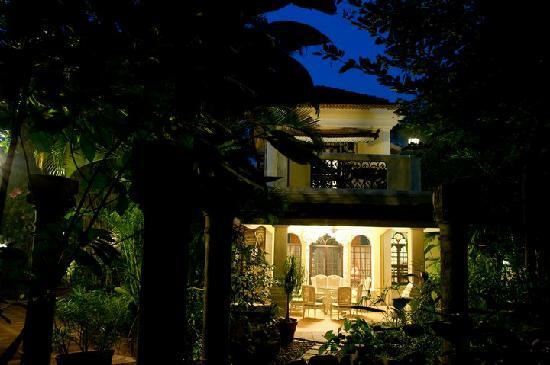 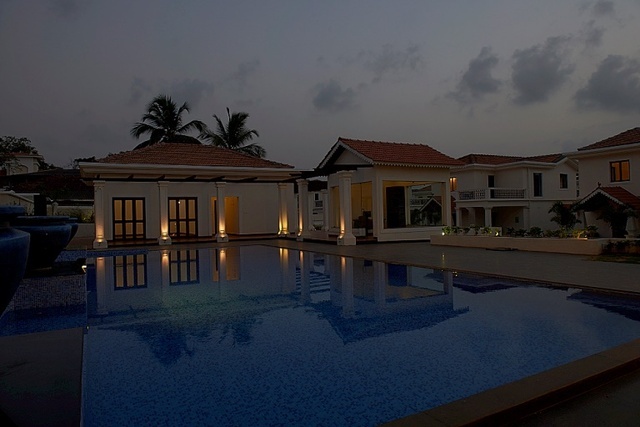 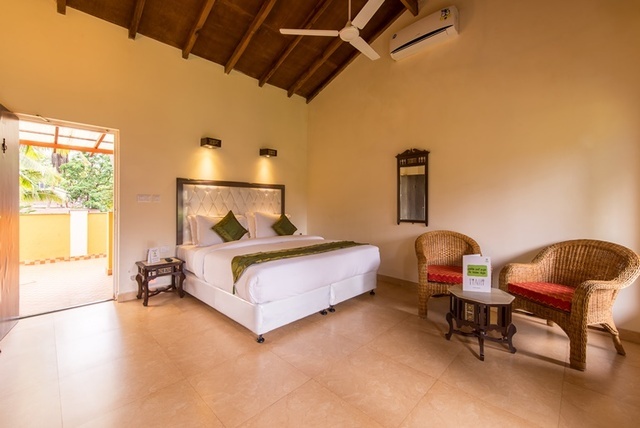 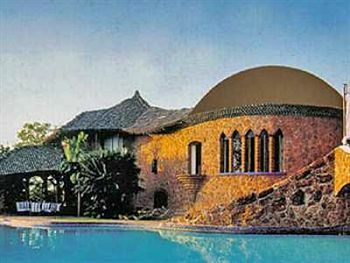 This 1-star hotel in Goa provides you with an ample number of amenities to make your stay more enjoyable. 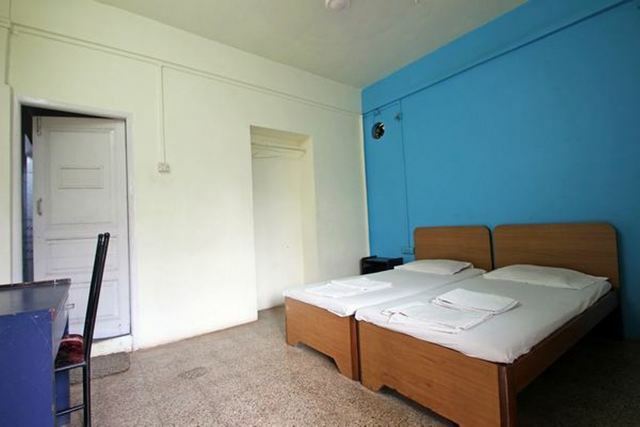 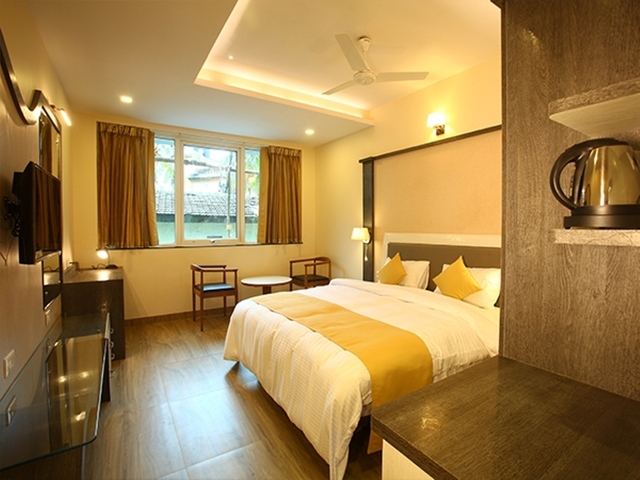 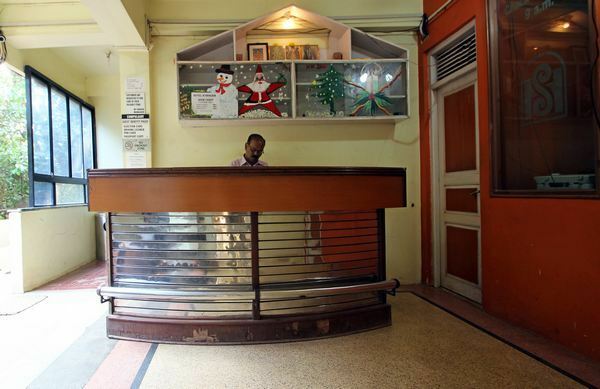 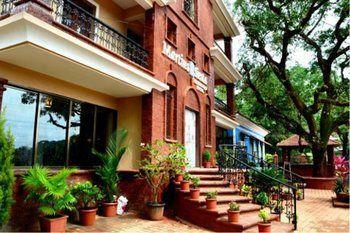 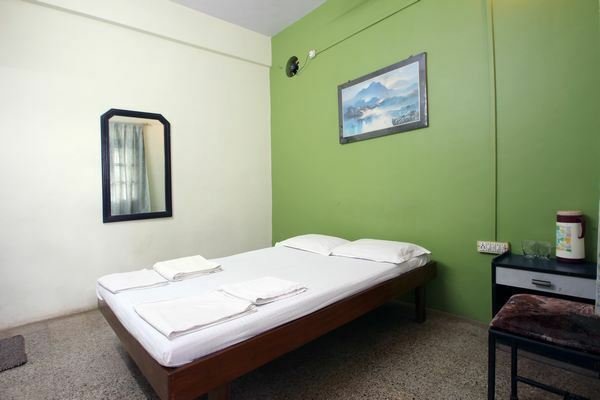 The hotel is in the heart of one of the prominent locations in Goa called Mapusa. 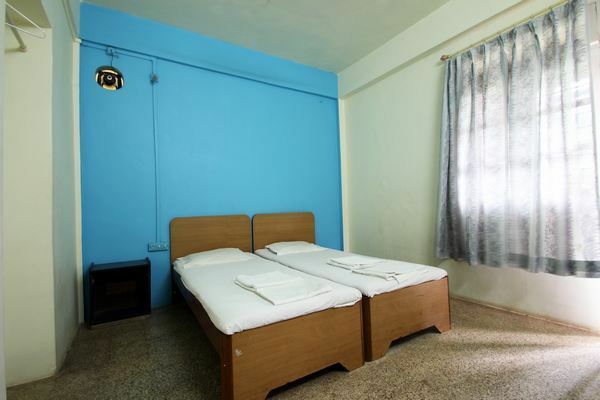 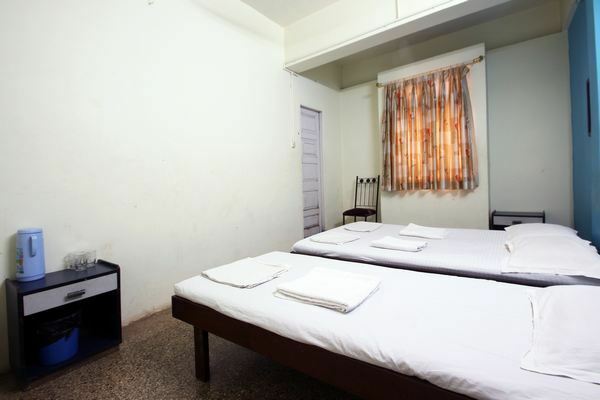 It has neat and clean spacious bedrooms with fans, cosy beds, seating chairs, and also free WiFi. 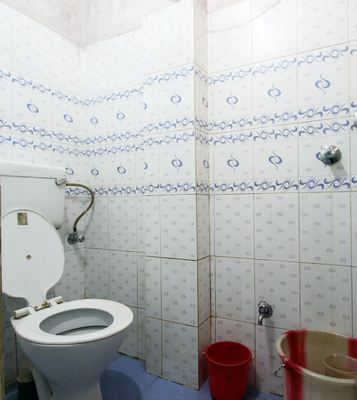 There is also room service available. 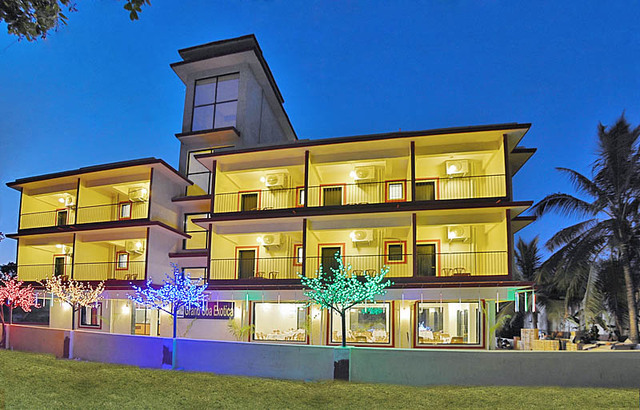 With 34 rooms in the property, you can choose from double deluxe rooms or triple deluxe rooms. 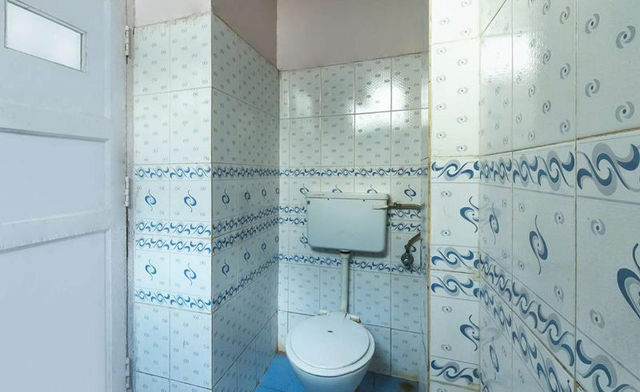 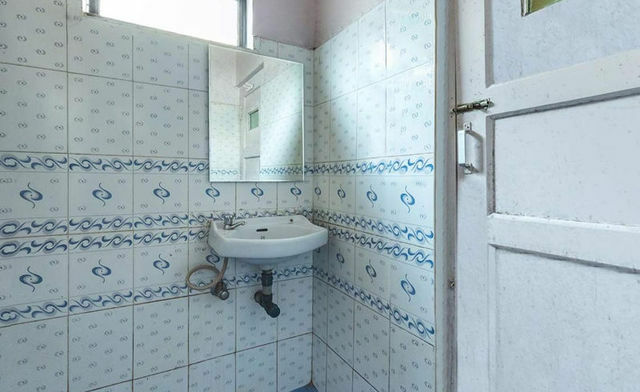 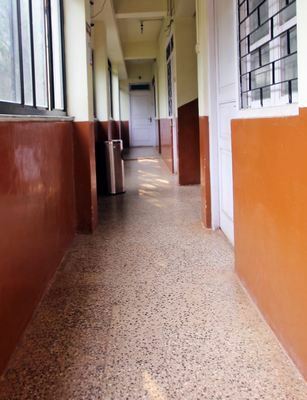 The bathrooms are also clean and well maintained. 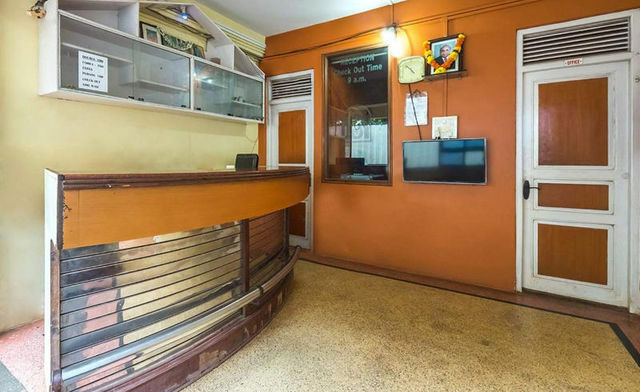 Mapusa bus stand is just a km away while the nearest railway station at Thivim is about 11 km. 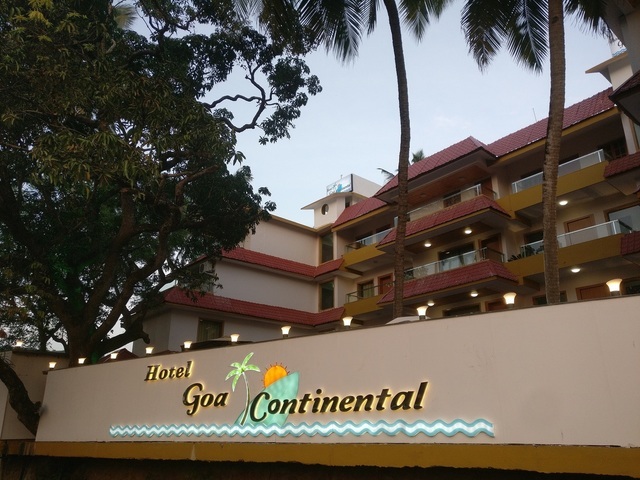 Goa airport is 38 km from this hotel. 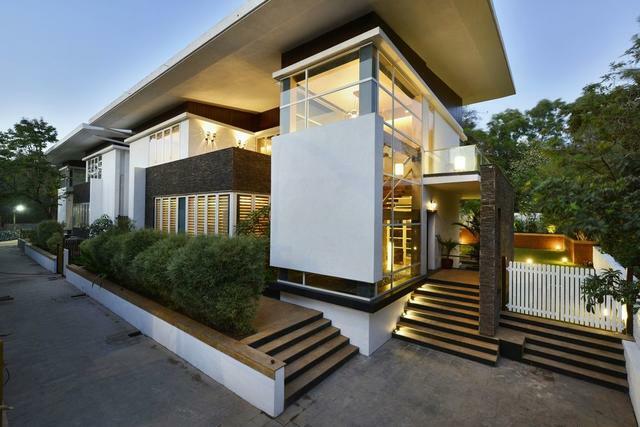 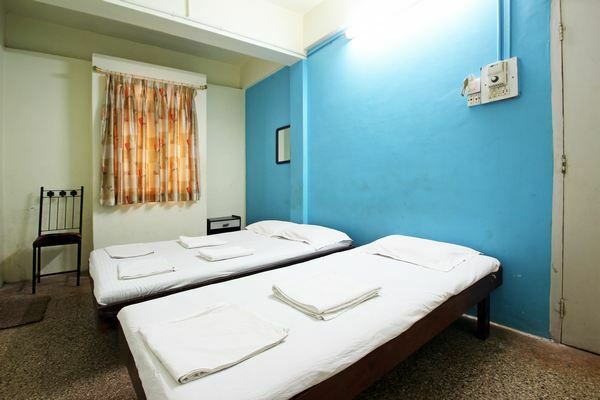 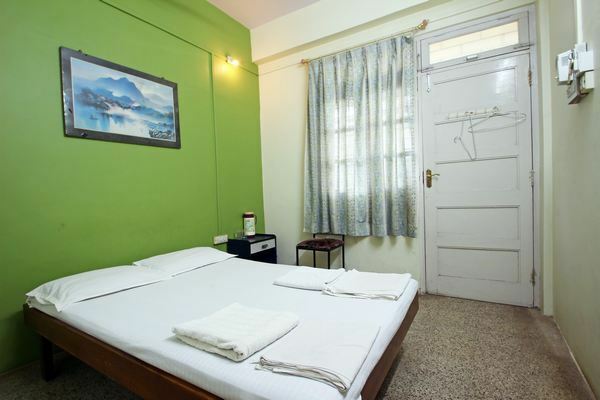 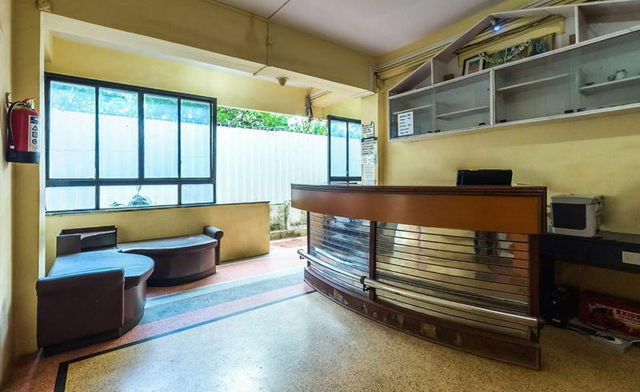 Being in proximity to bus terminus, guests get many option of restaurants around this property.